Kelly Yanagihara is a student at the University of Colorado – Boulder. 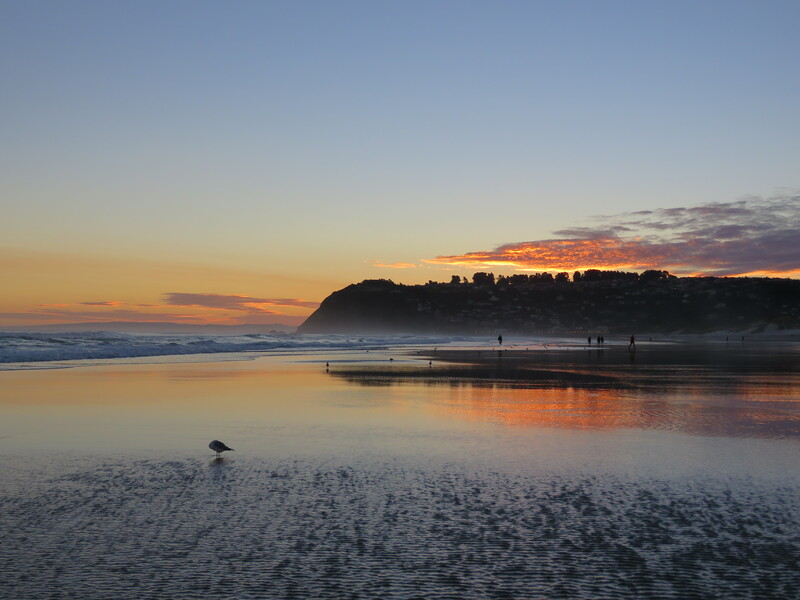 She is an ISA Featured Blogger and is studying abroad with ISA in Dunedin, New Zealand. No one really tells you how stressful studying abroad can be sometimes. When you’re busy making new friends, figuring out your schedule, and settling into your flat, you have to find times to get away and have a moment of solitude. Luckily, Dunedin is speckled with some great nature spots; it’s just a matter of finding them. This is at the top of my list for a reason. These gorgeous gardens are only a short walk from any flat around the University. 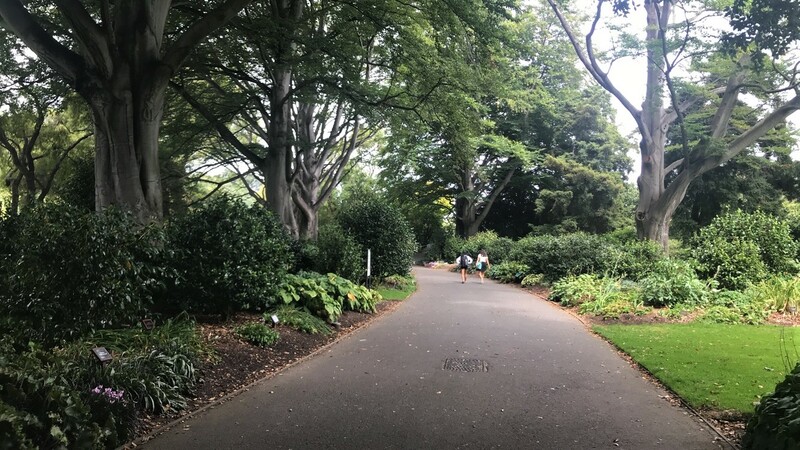 From footpaths along the river, to rose gardens, to greenhouses and aviaries, the botanical gardens will have a spot for you. Not to mention its free access, so you can enjoy them as much as you want without spending a dime. I recommend taking a day and wandering around here. It’s good to have a spot you like to visit when things get hectic. This is probably the closest and best beach in Dunedin. You can catch a bus right in town that will take you out for 6 bucks round trip. There’s a main street right along the coast with some great cafes and a couple of bars. Or you can just walk right onto the beach and dip into the water (its cold but bearable). This has been one of my favorite spots this semester to get away and enjoy some salt water therapy. This beach is a bit farther away, but it’s definitely worth it. If you walk down the beach, there are some huge caves that penguins live in. Bring a sleeping bag and a headlamp and spend a night there. The sunrise over the ocean is breathtaking on a clear morning. 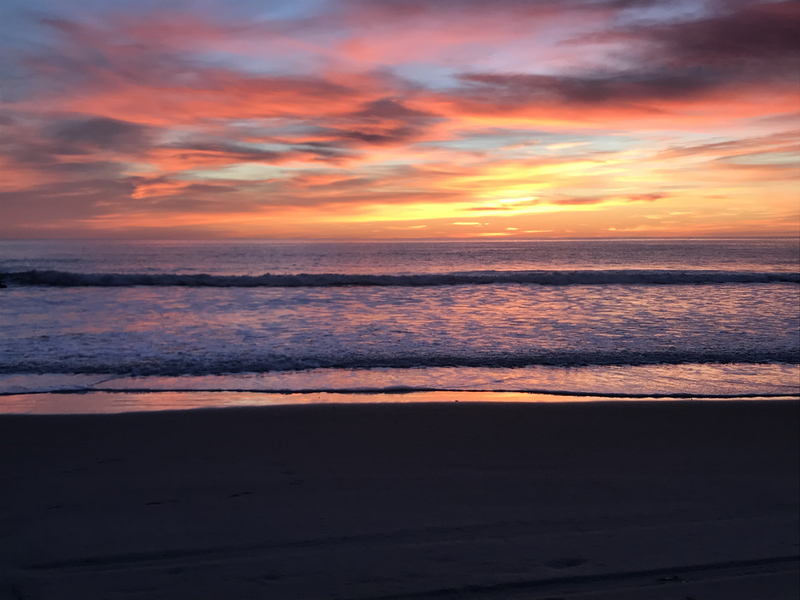 The Most Gorgeous Sunrise at Long Beach! Don’t get too caught up in traveling every weekend, and get to know the city you’re living in!